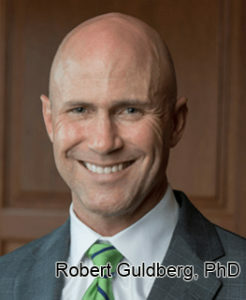 Regenerative Medicine Today welcomes Dr. Robert Guldberg. Dr. Guldberg is the Vice President and Robert and Leona DeArmond Executive Director Phil and Penny Knight Campus for Accelerating Scientific Impact at the University of Oregon. Dr. Guldberg discusses the new Phil and Penny Knight Campus as well as his role with the Journal of Immunology and Regenerative Medicine. For more information about Dr. Guldberg, please click here. 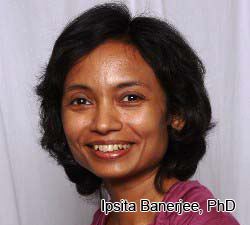 Regenerative Medicine Today welcomes Dr. Ipsita Banerjee. Dr. Banerjee is an Associate Professor in the Department of Chemical and Petroleum Engineering at the University of Pittsburgh. Dr. Banerjee discusses her research in pancreatic islet organoid engineering. For more information about Dr. Banerjee, please click here.